Eltham ended its regular season on a high note with a 9.7 (61) to 2.1 (13) win over Greensborough. 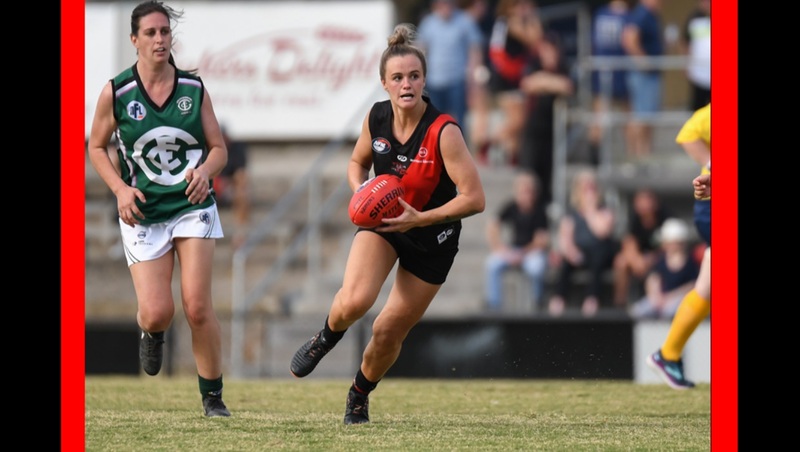 The Panthers got off to a flying start with three opening quarter goals and carried their momentum into the final three quarters to finish strongly. Krystal Cullinan and Leah Darcy continued their great form for the Panthers and the Boro’s Alana Debono tried hard all day, finishing with a goal.